The FBI is already destroying evidence and covering up evidence in the Las Vegas Mandalay Bay shooting. It’s sad to see the FBI surrender to the deep state and abandon real evidence-based investigations. 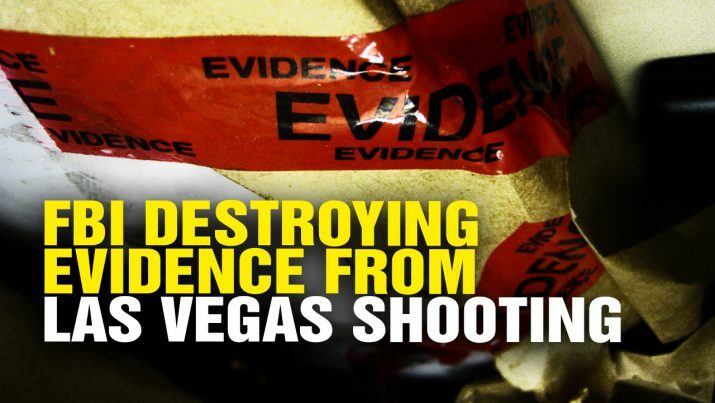 FBI destroying evidence of Las Vegas massacre from NaturalNews on Vimeo.